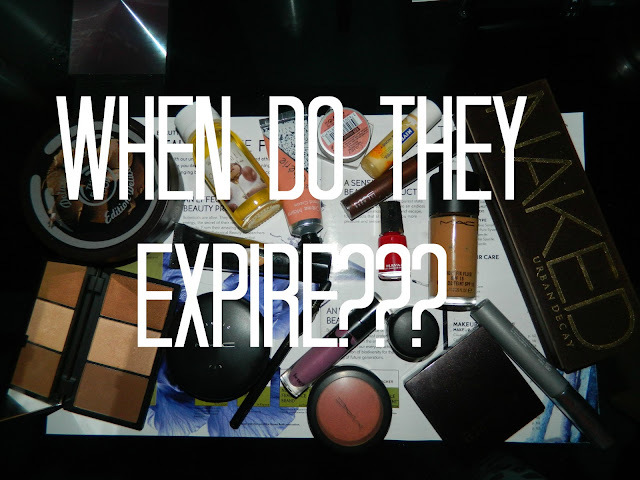 Do You Know When Your Makeup & Beauty Products Expire? How many times have you looked through your beauty or makeup cabinet and found items that you're still holding on to that may have passed their shelf life? That perfect lipstick or eyeshadow that you know you should have ditched but you just can't let go of? Well I was definitely guilty. I held on to products in the hope that I would use them at a later date, but never did. As a result, they expired without my knowledge. 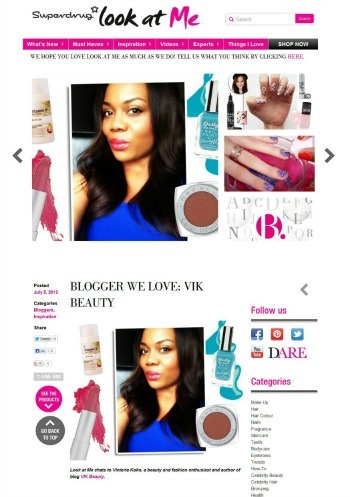 I thought I would write a post about the shelf life of some of the main "go to" makeup and beauty items. Some of them I guess are common sense. You can look at the product and if it has changed in appearance, texture or smell, then it's obvious that it should be thrown out. 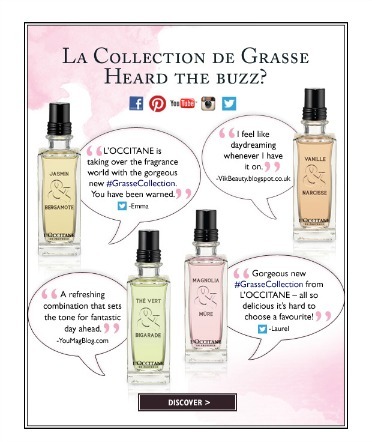 I have collated the information below from leading industry experts. 1. Mascara ~ 2 - 3 months. Each time it's taken out, applied and put back, bacteria can be transferred. 2. Eyeshadow / Blush / Powder ~ 1- 3 years (I did read that eyeshaows should be changed every 3 months if they are used on a daily basis). 9. Skin care products in a jar ~ 6 - 10 months. If in a pump container, then 1 - 3 years. 15. Hairstyling products ~ 3 - 5 years as they contain alcohol which helps to preserve them. As mentioned above, it is easy to determine whether a product has expired if there are visible changes. However if there aren't any, I hope the guidelines above may help. If your product hasn't been opened, you can generally keep it for up to 3 years. No big surprises there, but do think I should have a general clear out! I have just bought some bare minerals stuff, so the old should be chucked i guess! Ecck. Thanks for this handy post! Will be keeping it under my favourites. As a makeup artist I always have to make sure my makeup hasn't gone off, I do a big kit sort through every few months to make sure everything is in order. I think a lot of people don't realise it's an issue. Very helpful info! I did not know something items only last a few months, I usually only throw stuff out after a year. I wrote a similar post to this last summer after finding an old facemask and it deciding it was going to burn my face! Not good. There is also a guide on all products. The little tiny pot with an open lid and a number indicates how long they recommend the product will last once open. Obviously if you use it more then it won't last as long, but it's a good indication if you find makeup lying around!